The tank container has become the globally accepted choice for the transportation of bulk liquid dangerous goods. 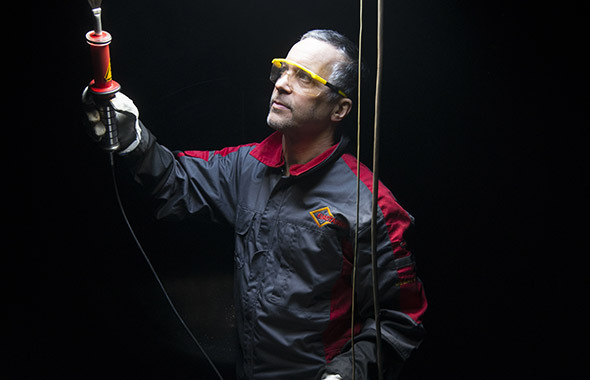 Global supply chains are now formed by the plant to plant shipment of regulated products that require tank containers equipped to handle the unique requirements of these products to enable safe transport and storage. 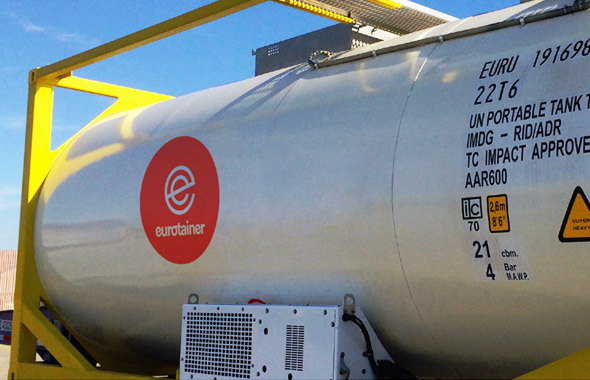 Eurotainer is the global leader in the leasing of specialized liquid tanks. 10000 to 26000 liter capacity. Most common capacities are 14500, 17500, 21000, 24000 and 26000 liters.